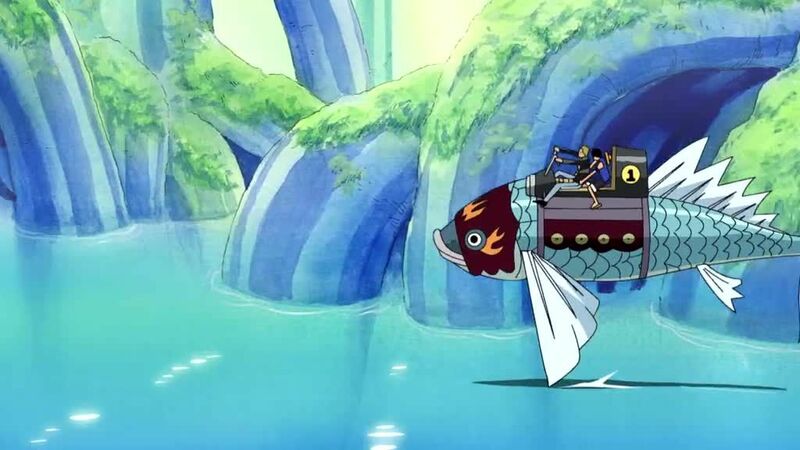 You are going to Watch One Piece Episode 395 English dubbed online free episodes with HQ / high quality. Stream Anime One Piece Episode 395 Online English dub Time Limit – The Human Auction Begins. The human auction finally begins, and it is only then that the Straw Hats discovered that their mermaid friend is being sold off at Grove 1. After rendezvousing there (save for Zoro, Luffy, Brook, and Robin), their initial plan to extract Camie is thwarted upon learning that the World Government and the Celestial Dragons are involved in the slave trade, so Nami decides that they’ll buy Camie back in the auction itself. Meanwhile, the rest of the archipelago receives news that the World Government is going to execute the captured Portgas D. Ace, a move that could provoke a war with Whitebeard.